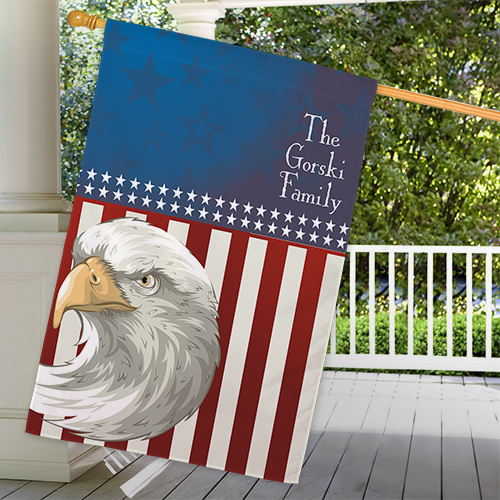 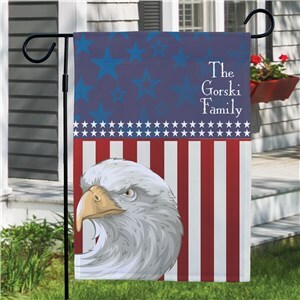 Celebrate the birthday of our great nation with your own Personalized Best Selling Patriotic Gifts for all of your family and friends! 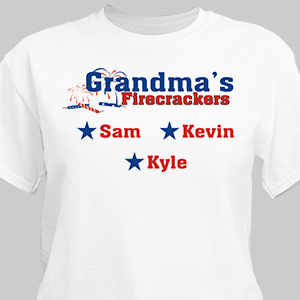 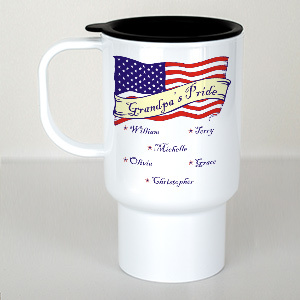 GiftsForYouNow is a leader in Personalized Patriotic Gifts and items for the 4th of July! 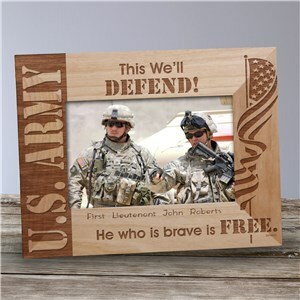 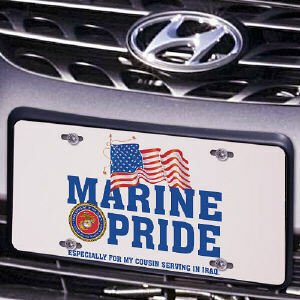 We also create unique patriotic gifts to show your American pride and support for the fine members of our military. 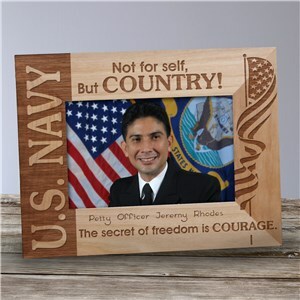 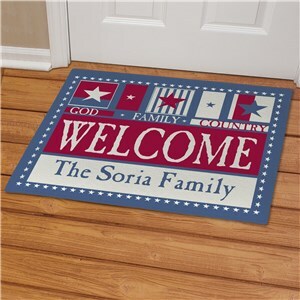 Whether you have a family member in the Army, Navy, Air Force or Marines we offer the perfect Personalized Patriotic Gifts to welcome them home or honor them while they are serving this great nation. 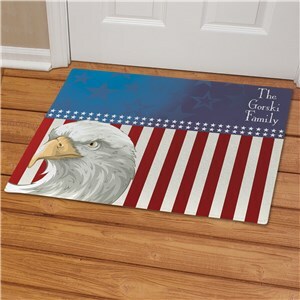 Independence Day and every day, show your national pride with a personalized patriotic gift from GiftsForYouNow. 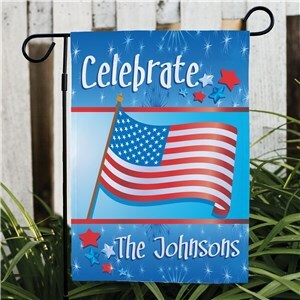 Summer’s hottest holiday pays tribute to fireworks, flags and freedom, yet American pride and patriotism are celebrated well beyond Independence Day. 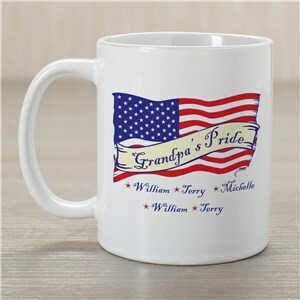 GiftsForYouNow is showing its allegiance to the nation’s proud heritage by offering a “revolutionary” selection of Best Selling Patriotic Gifts and Patriotic Keepsakes individually personalized to observe and honor the land of liberty. 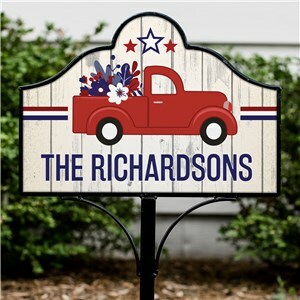 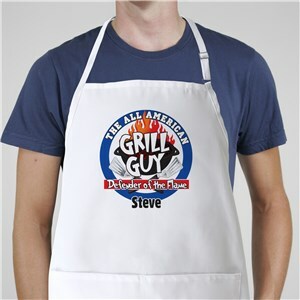 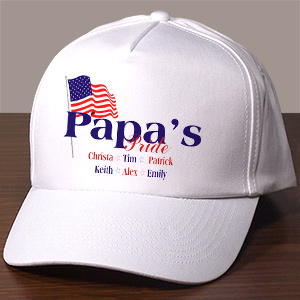 From welcome home t-shirts to patriotic license plates, GiftsForYouNow allows customers to salute that special someone with individually tailored gifts that can be personalized with names, sentimental sayings, and even photographs. 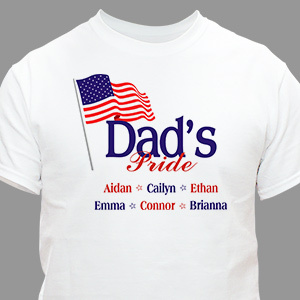 Whether for a military spouse, proud parent, or a decorated dignitary, GiftsForYouNow offers an extensive selection of shirts, signs, Ty ® Teddy Bears, tote bags and Support Our Troops apparel. 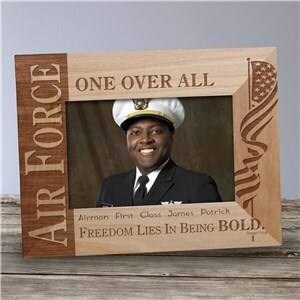 A unique selection of custom-made gifts such as engraved wood plaques, medallion key rings and Army, Navy, Air Force, and Marine keepsakes offer customers the perfect way to pay homage to the hero of their heart. 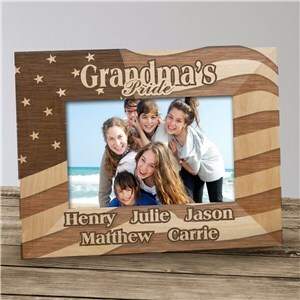 In addition to commemorative gifts, GiftsForYouNow offers a variety of personalized presents to accommodate every holiday and special occasion including family reunions, weddings, and baby showers for an affordable price with convenient, efficient delivery options. 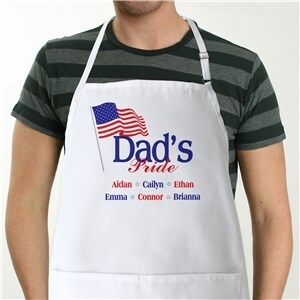 GiftsForYouNow provides a unique alternative for gift giving, offering a large selection of specialized and exclusive options to make each gift special and one of a kind. 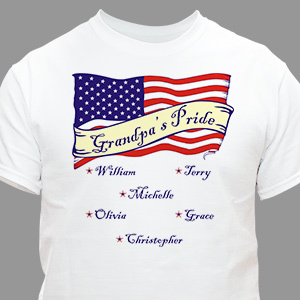 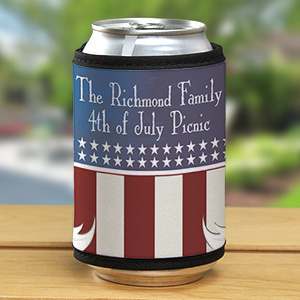 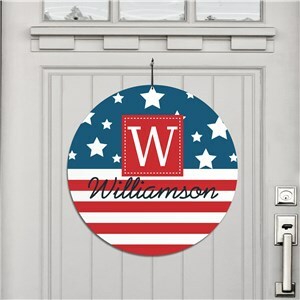 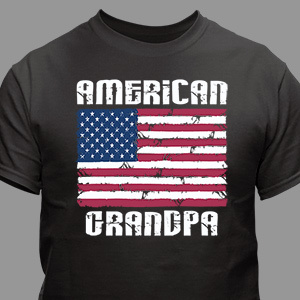 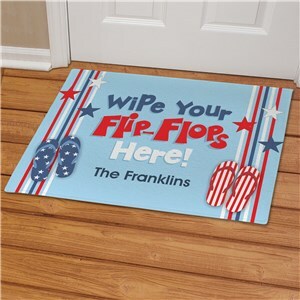 Personalized USA Pride & Patriotic Gifts.